Online learning can provide educational opportunities for children in need of better options; however, well-documented academic and management related problems continue to plague virtual charter schools. As a result, it is critical for states with virtual charter schools to adopt policies that ensure this unique model is serving children well. 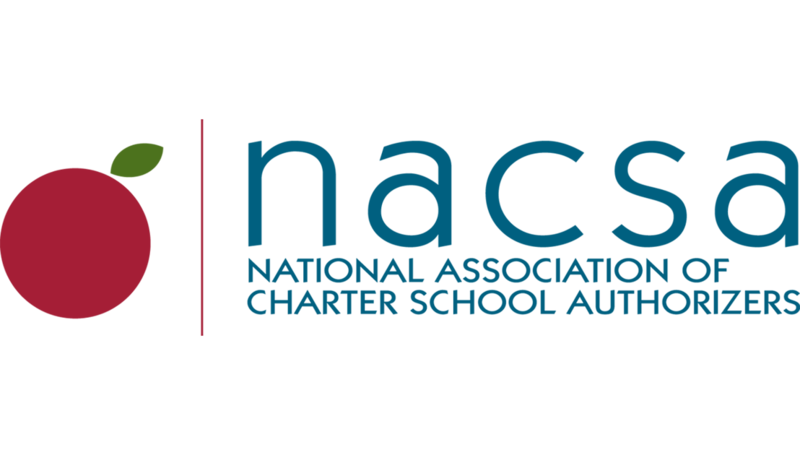 NACSA recommends six state-level policies that preserve the benefits families find in virtual schools while making sure kids are getting a quality education. Most importantly, policymakers should create funding and oversight based on how well virtual schools are serving students and what it costs to run them. Additionally, authorizers have a legal and moral responsibility to families and taxpayers to close chronically low-performing charter schools of any kind, including virtual charter schools. Authorizers can and should take the necessary steps to close such schools without any changes to state law. Only authorizers that have been granted statewide or regional chartering authority should be able to oversee full-time virtual charter schools that enroll students from more than one district. Districts would still be allowed to authorize a full-time virtual charter school enrolling students only from within their district. The amount of authorizing fees that an authorizer can withhold from a full-time virtual charter school should be capped. States should study the establishment of criteria for enrollment in full-time virtual charter schools based on factors proven necessary for student success, such as self-motivated students and highly engaged parents. States should require authorizers and schools to establish a maximum number of students to be enrolled in full-time virtual charter schools for each year of a charter contract, not to exceed a certain number of students per school in any given year, and allow schools to grow–or prevents them from growing–based on performance. In addition to the rigorous goals that should be a part of every charter school contract, states should require authorizers and schools to jointly determine goals regarding student enrollment, attendance, engagement, achievement, truancy, attrition, finances and operations, and include these goals in the schools’ charter contracts. Authorizers should then make renewal and closure decisions based upon schools’ progress against these goals, closing chronically low-performing full-time virtual charter schools. States should require full-time virtual charter school applicants to propose and justify a price per student in their charter school applications. States should also be required to seek guidance from experts and researchers in determining responsible levels of funding based on the real costs of full-time virtual charter schools. States should fund full-time virtual charter schools based on some measures of performance. This funding formula should also include allocations based on the actual cost of operating full-time virtual charter schools. To learn more about the need for virtual charter school accountability and reform, read our full paper produced in collaboration with the National Alliance for Public Charter Schools and 50CAN, A Call to Action to Improve the Quality of Full-Time Virtual Public Schools.